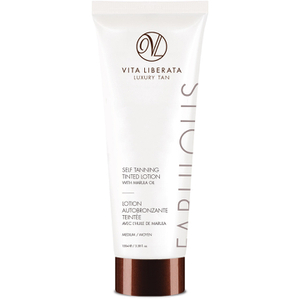 Vita Liberata is passionate about skincare and luxury tanning. 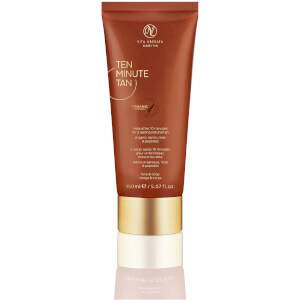 As the world’s first completely non-toxic tanning brand, free from parabens, perfume, alcohol and all chemicals of concern, this luxury self tan brand use only natural and certified organic-approved extracts in all formulas. Using smart technology and only the purest ingredients, Vita Liberata tans deliver the most natural results. 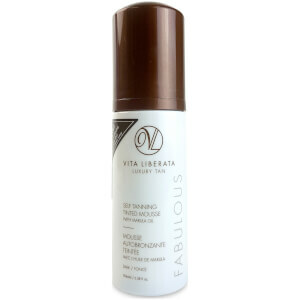 Odour Remove ™ technology ensures a completely odorless tan and is present throughout the entire range of products. 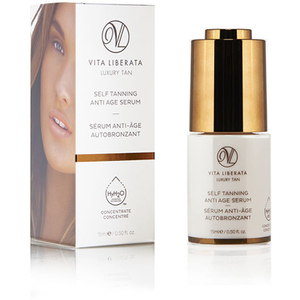 An emphasis on natural oils, extracts and skin perfecting and refining treatments means all Vita Liberata products are as focused on skincare and improvement, as they are on creating the perfect, natural tan. The pHenomenal 2-3 Week Self Tan collection offers the world's longest lasting sunless tan, lasting up to 4 times longer than regular tans. Available in an extra fast drying mousse formula and an ultra-hydrating lotion formula, pHenomenal has taken the beauty world by storm and has scores of celebrity fans across the globe including Gwyneth Paltrow, Sofia Vergara and Rita Ora. 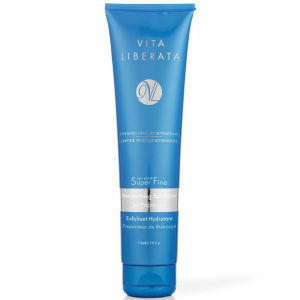 Body Blur Instant HD Skin Finish is a ground-breaking BB cream and instant tan. 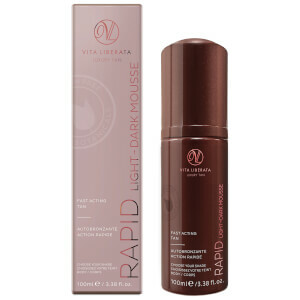 It perfects the skin by masking blemishes and imperfections, reflecting the light for a photo-ready finish and giving a natural-looking tint for the body. 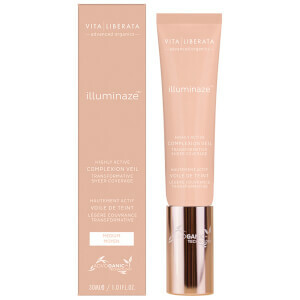 It can also be used as a makeup primer on the face. 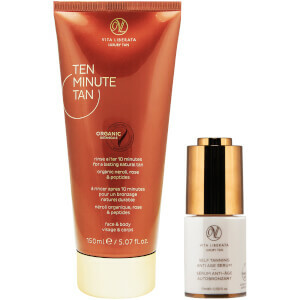 Suitable for all skin types and tones, and offering a made to measure face tan, Anti-Age Self Tanning Serum is a tanning serum with intense anti age benefits. 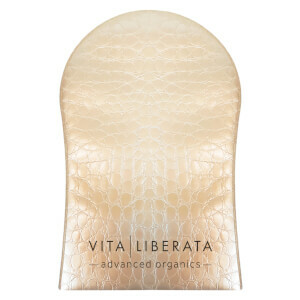 It gives a natural-looking tan, reduces fine lines and wrinkles and leaves skin plumped, conditioned and hydrated. 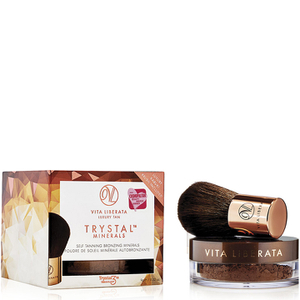 Trystal Minerals is a world-first self-tanning bronzer, a unique crossover product that unites the make-up and tanning worlds by offering bronzing mineral coverage and a subtle lasting tan. The unique formula interacts with your moisturiser or liquid foundation base to subtly tan the skin, allowing you to gradually build lasting colour. 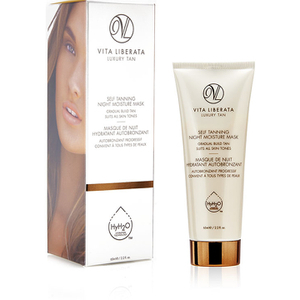 Vita Liberata offer the widest range of at-home tanning solutions to suit every skin type and tone, guaranteeing the ultimate tanning experience that fades perfectly back to nothing without you even noticing.